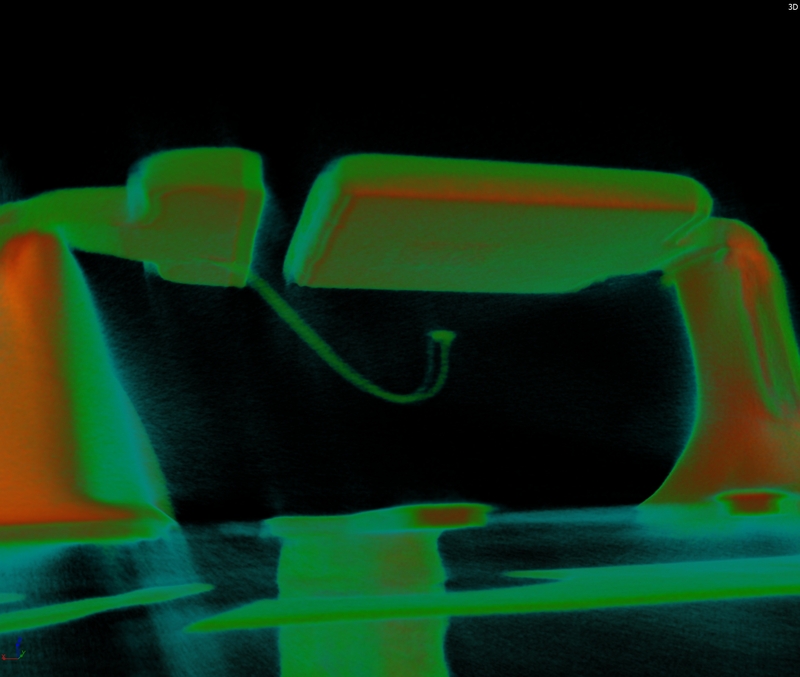 X-ray imaging is a well-known method for examining internal structural composition nondestructively. Everyone had had a medical X-Ray at some point in their life. 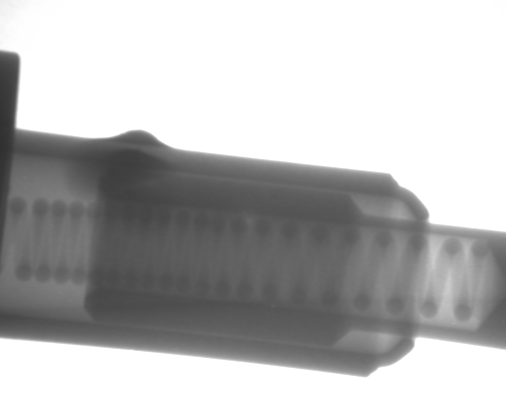 The ability of x-rays to penetrate most materials, only being absorbed by relatively dense materials allows for the inside of a material to be examined without destroying or damaging the sample. 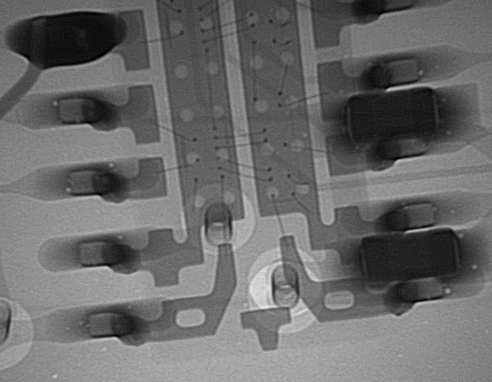 While familiar to most in a medical setting, higher power x-rays are often used as an inspection tool to document internal structures and measure parts in a wide variety of industries. With the substantial range of magnifications possible with a modern industrial X-ray system, fine sub-millimeter wires in electronic devices as well as entire rotor blade assemblies or motors can be examined. X-ray CT (Computed Tomography) is a more advanced technique that combines examination of a series of x-ray images projected through a single sample at varying angles to create a complete view of the sample. These images are then computationally back-projected to model a three dimensional representation of the original sample. This allows for all of the varying materials to be modeled and examined after the sample is scanned. With a high resolution micro-CT scanner and advanced software modeling features that are even less than five microns in size can be reliably examined and rendered. Using these techniques a great range of samples can be inspected and analyzed for a host of different types of internal features. 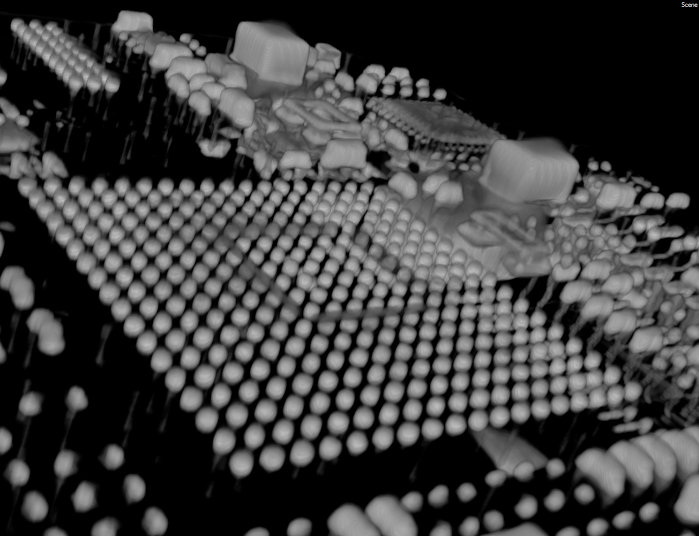 The ability to look at a sample in 3D is a uniquely powerful capability that facilitates all sorts of other analysis methods. Manufactured parts can be compared against known CAD plans, or parts from different lots. Wall thickness, cell size, grain size and fiber orientation can all be examined easily. 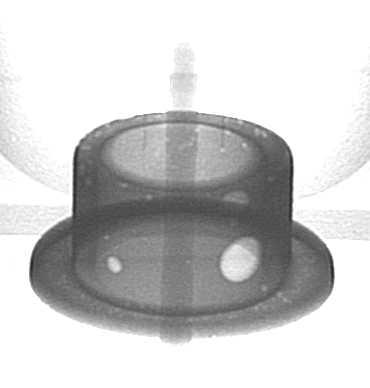 X-ray is an extremely useful technique for examining internal voids in cast part, or inclusions in ceramics or polymer materials. Failure analysis benefits from x-ray CT, by allowing for specific features to be more precisely targeted for mechanical sectioning, or for virtual cross sections to be examined from the CT data. With the high density, high precision output available with CT analysis samples can be directly imported for meshing and analysis using finite element analysis (FEA) or other computational methods. 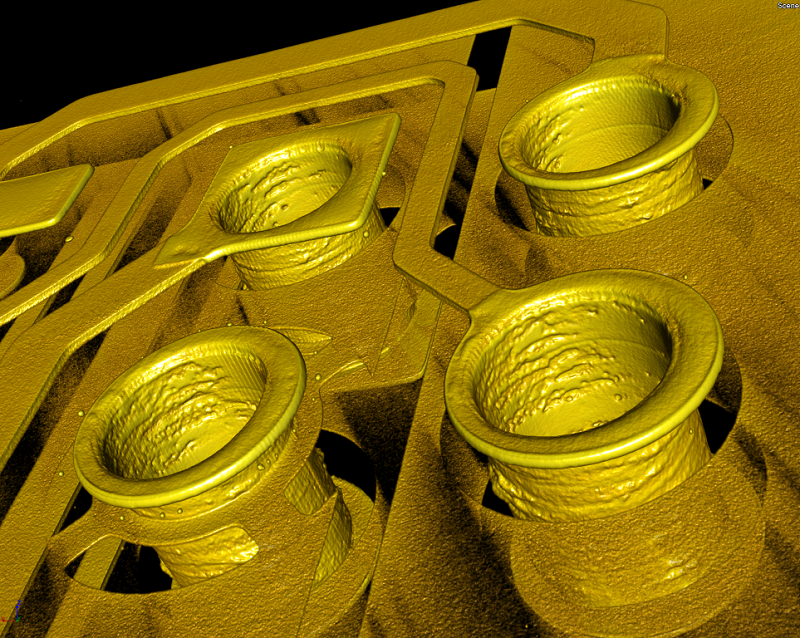 X-Ray inspection and 3D CT allow you to harness the significant precision and detail for your projects on samples as varied as micro-electronics to hammer forged, high strength mechanical parts or tooling.